I am sure that most of you know that we pride ourselves on being experts in making comfy sofa beds. Anyone that has had a little lie down on them at our London showroom will be sure to say they actually are as comfortable as beds. However, despite our love of all things that change and have multi functioning powers, the time has come for us to stop leaving out those who actually don’t want their guests to stay. Or maybe for those who have enough bedrooms to not actually need a sofa bed. If that’s you, please can you invite us round for dinner!? So, drum roll please… and get ready to offer a huge, gigantic, squidgy welcome to our two brand new comfy sofas. Yes, it is just a sofa. But of course a beautiful, delightful, comfy sofa. Say hi to the dazzling number one. As big or as small as you would like to make it, this is absolutely the showstopper sofa. Available in a collection of various different sized units, this sofa really can be made to fit any space. With so many gorgeous fabrics in an outstanding selection of colours, we just know that this will give your living room the wow factor it truly deserves. Don’t tell the rest of the Furl family, but I have secretly been putting my feet up and snuggling into this sofa before heading home. It wins top marks from me. So much so, one evening I ended up having an unintended nap! Now secondly, but certainly not secondary, say hello to the elegant number two. 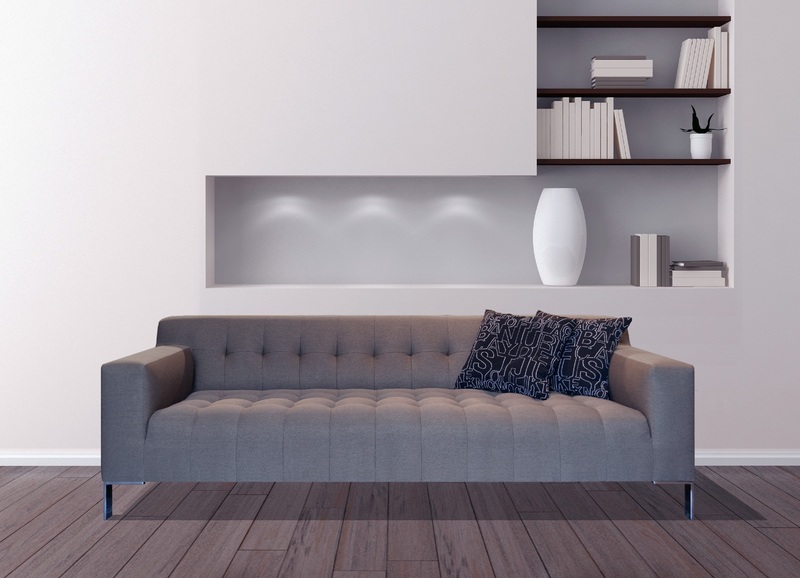 Elegant simplicity, this sofa just works in so many different spaces. Industrial, Contemporary, Vintage or Classic, there really is no interior design style that this sofa would not easily fit into. So for Friday night film night, tuck up your feet with the perfect amount of seat space. Who is going to bring the popcorn? As always, we want you to be able to have your sofa, your way. 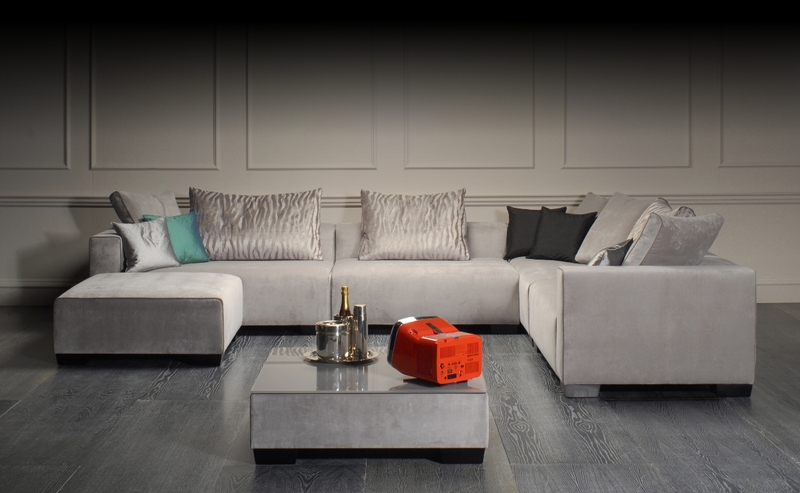 So with an enormous selection of fabrics in an array of beautiful colours, you can truly make this sofa your own. We always say that some of our best ideas come from our customers. Plus you may have noticed we are still calling these sofas by numbers. So you know what we are going to ask you. What do you think our brand new sofas should be called? Tweet us at @Furl_Home with your ideas. Previous Previous post: What you can actually store in a Blanket Box.